Entrusting your cat to the care of someone else, be it a friend, colleague or family member, is a massive responsibility. Not wanting to burden their loved ones, many owners prefer to pass this obligation on to a professional service instead. 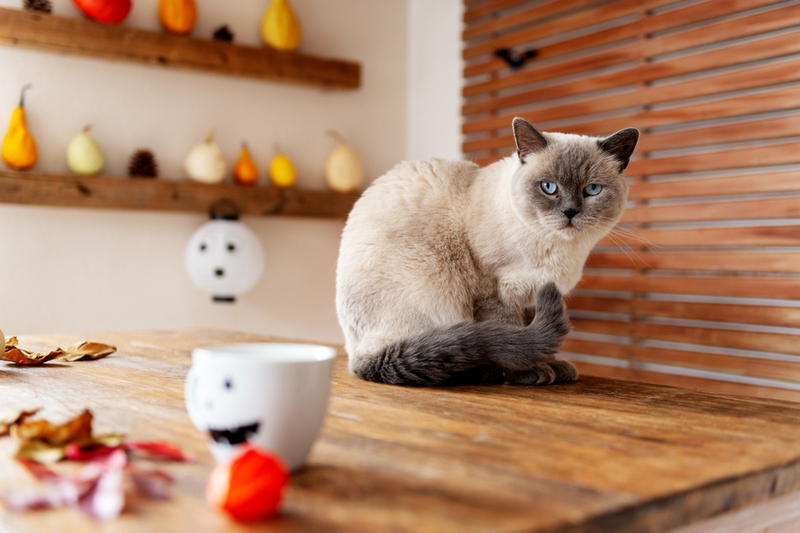 Fortunately, there are plenty of different boarding options for felines, from dedicated facilities to smaller premises that offer a home away from home type approach. Boarding your cat can be a daunting prospect if you have never left her before. 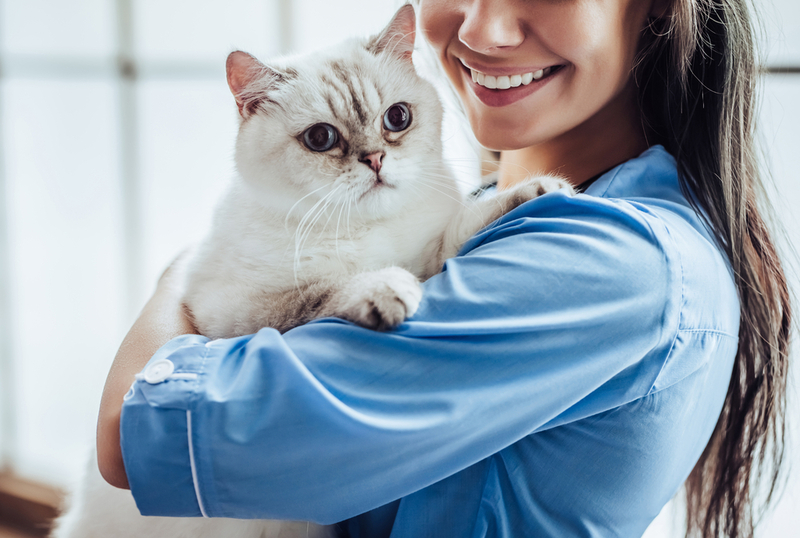 However, by asking friends for recommendations and taking some time to check out all of the available facilities in your area and finding the one that seems to best suit the needs of your cat, you can feel reassured that your feline is in safe hands while you are away. 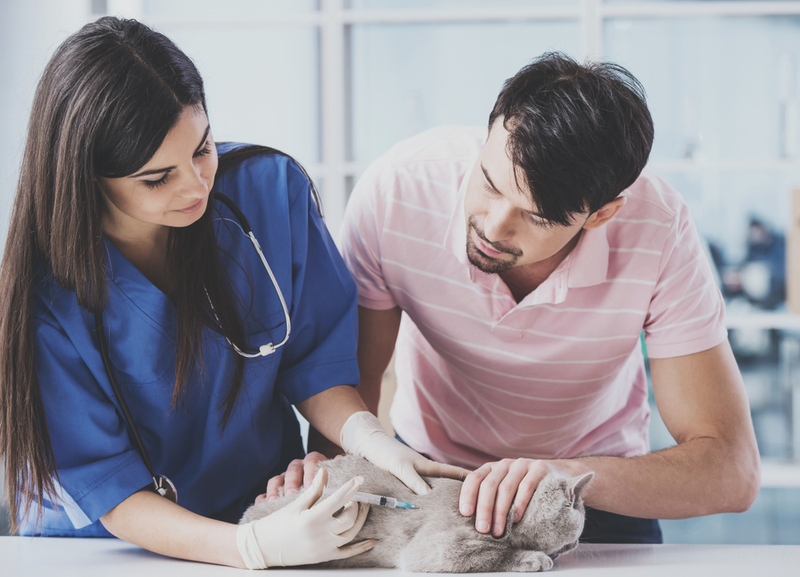 Here are some of the key things to look for when choosing a clinic for boarding your cat. Most boarding facilities have entry requirements that your feline must meet before you will be allowed to book her in for a stay. These are put in place for the health and safety of your cat as well as others may also be boarding at the same time. 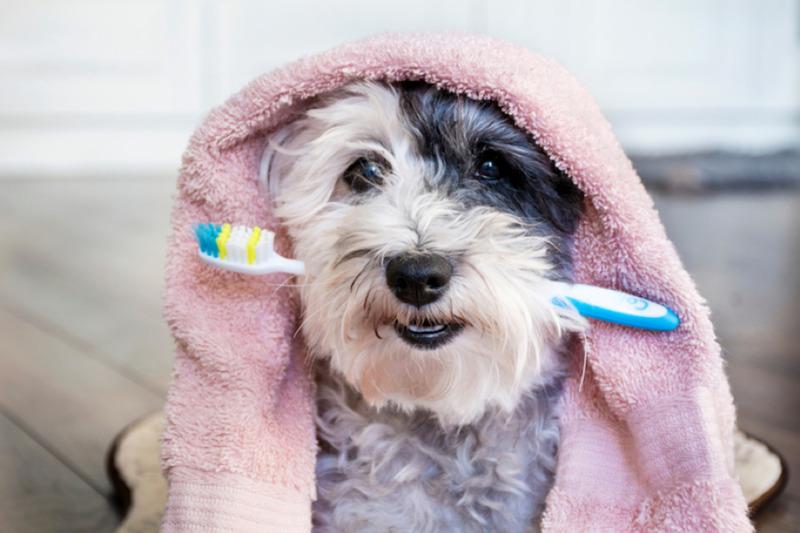 This is because when you have groups of animals together – including cats – there is a much higher risk of diseases being spread. Unfortunately, our cats are just as susceptible to becoming ill as we are, and there equally as many illnesses and contagious diseases that can affect them. In such close proximity, it can take just one sick cat to spread their germs throughout the premises, potentially leading to an entire population of poorly felines. The good news is that many of these diseases can be protected against using medications and vaccinations. 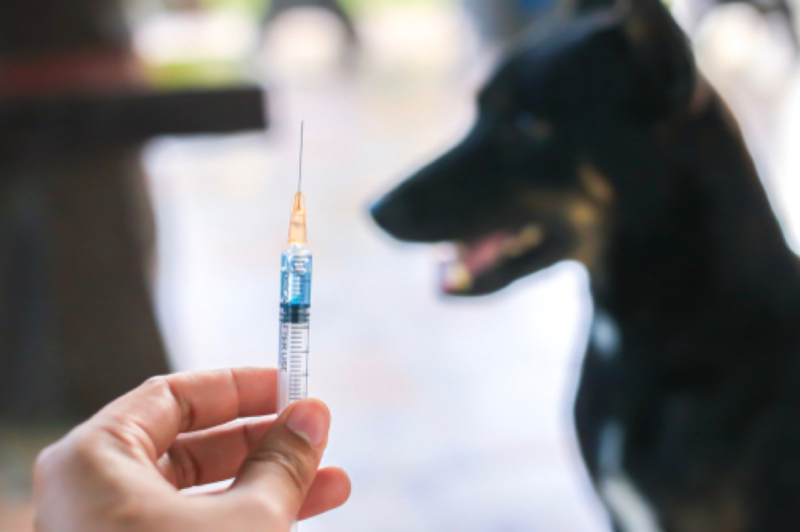 For this reason, most boarding services insist on proof that any animals entering the facility are sufficiently and recently vaccinated against. 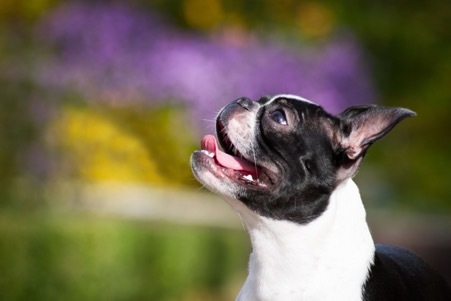 In addition to this, you may need to be able to show that your kitty has recently been given flea/tick prevention and has been certified by your veterinarian as being in good health. Any good cattery should have staff that understand the importance of keeping the facility meticulously clean and disinfected at all times and will be able to talk you through their cleaning regime. When you enter the premises to look around, there should be no bad odor and it should look freshly cleaned. Check to see that litter trays have been regularly cleaned and emptied, and that there are no remnants of food around bowls or on the floor. Hand-washing should be carried out between handling different cats, and conscientious staff should discourage you from petting any that you see, since this is a common way for disease to be spread. One of the most important things to assess is the living quarters where your cat will be staying. Unless you have two cats from the same household, each feline should have individual accommodation that is large enough for her to sleep, eat and move around in. Cats should never come into contact with others from another household. When you view the accommodation, make sure that is it clean and large enough to suit the needs of your cat. It should also link onto a safety area much like they use at zoos to help prevent animals escaping. This is because cats are very resourceful and accomplished escape artists – and any good cattery will be prepared for this! If your cat is on any regular medication, you will want to find a cattery that can accommodate administering this on your behalf, and any high-quality facility will have several staff members capable of doing this. 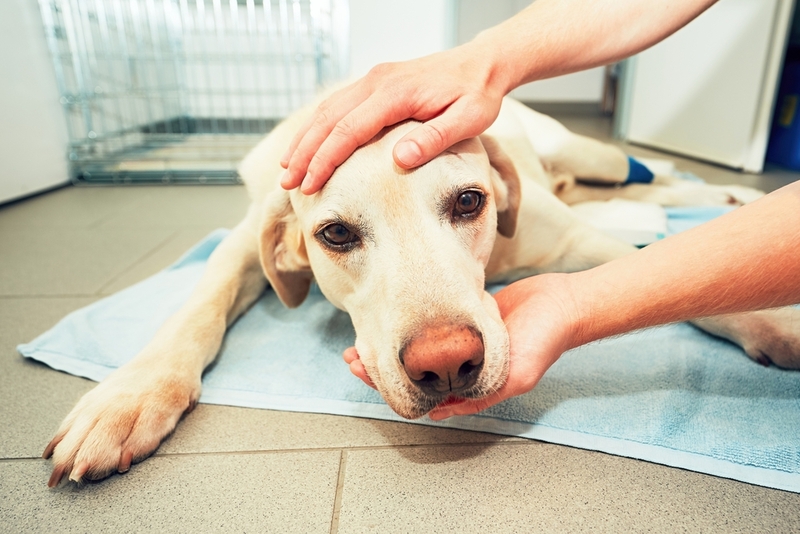 Even if your cat isn’t currently unwell, it is still prudent to ask what the protocol if should your feline suffer an injury or become sick while you are away. 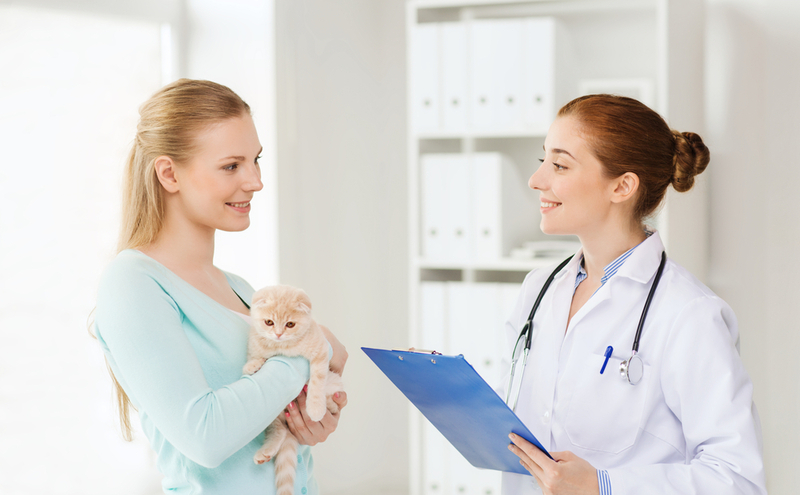 The clinic you choose might have a veterinarian on site or commit to having your cat seen by her regular vet. Be sure you know what the plan will be and what type of costs might be involved before you book. 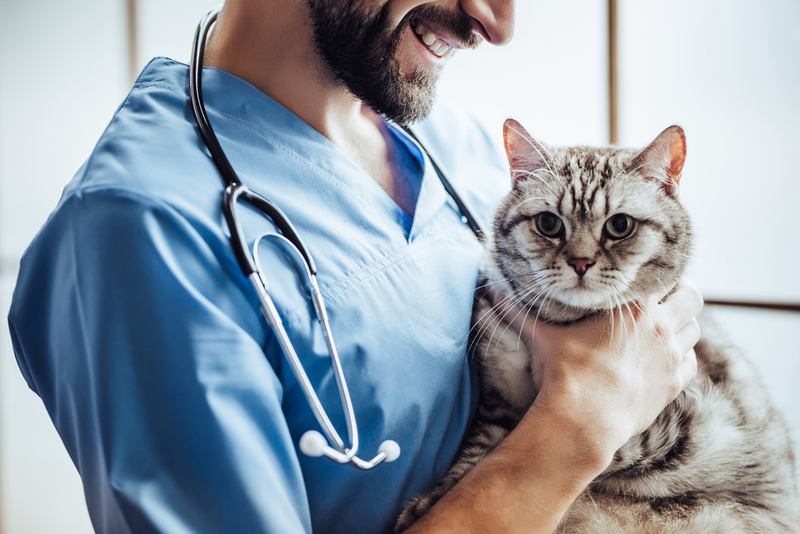 For more information on choosing the right clinic for your cat, do not hesitate to contact our clinic in Bastrop, Louisiana for more information.